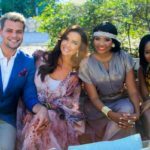 Begin engaged can be highly exciting, but there are several considerations that need to be made to ensure your wedding day is not problematic. Planning is not as exhilarating as the wedding itself, but it is necessary to make the day successful. 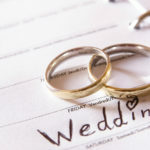 This article will provide information on the top eight things to expect when wedding planning. While many people think that they need to think about themselves exclusively when planning their wedding, this is not the case. 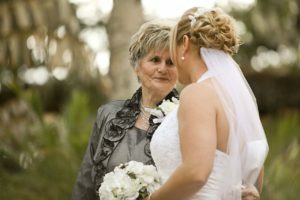 Unless your guests are able to afford anything, it is important to plan a wedding that accommodates all of the guests. A good bride and groom are considerate of everyone during planning and consider cost-effective options when it comes to traveling and lodging. So, regardless of whether it is your wedding shower or the event itself, it is important that you think about others before yourself. You may be very fortunate if the mother of the bride foots the ceremony bill; however, if this happens there are often some conditions. When a mother is involved in wedding planning, it is likely that she will want things to go her way ranging from the rehearsal dinner venue to the color of the flowers. 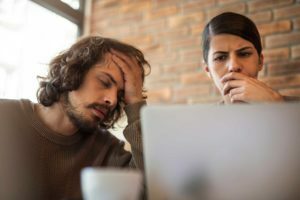 It is common for people to argue, but you should overlook the problem and focus on the larger picture – the wedding and union with your loved one. 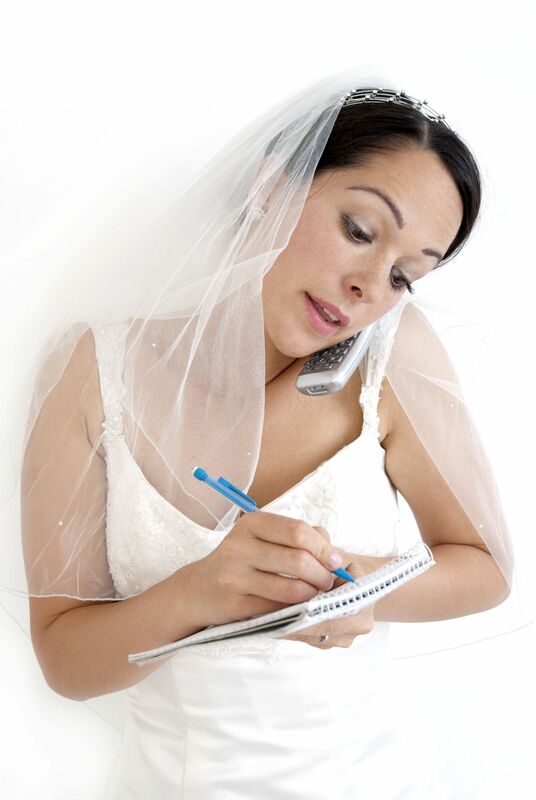 Wedding planning is a stressful act leaving everyone on edge, so it is likely that some fights will occur. As long as you are prepared for these stressful situations, you will not stress out too much and the arguments won’t be too difficult to manage. Try to remain calm and talk about your concerns in a calm manner. 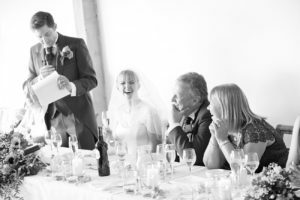 Remember, communication is important and good communication makes a wedding easier to handle. One of the greatest problems any person faces when planning a wedding is the stress of the situation. When you discover the overall cost of the wedding, it is likely that you may have a small panic attack. The price of the venue, the photographer, and all other accessories can add up quickly and result in a large amount that most people do not consider. This is why it is recommended you draft a budget beforehand and try to stick to the limitations to avoid any stressful money issues. In addition to stressful money issues, it is important to note that hidden costs will become apparent as the wedding planning progresses. For example, a sales tax must be paid for weddings or wedding receptions held at certain venues. Furthermore, venues can charge for meals per person and this can add up quickly. Wedding photographers need to be paid, along with bands, an officiant, and a makeup artist. It is recommended that you ask vendors about these additional costs beforehand so you can accommodate them into the initial wedding budget. When planning a wedding, it is essential that you plan every single detail of the event ranging from the rehearsal dinner until the guests leave after the wedding reception. This can seem simple, but it is a truly challenging task for any person. Logistics require careful detail and this can be stressful for a person who does not have experience in the field. 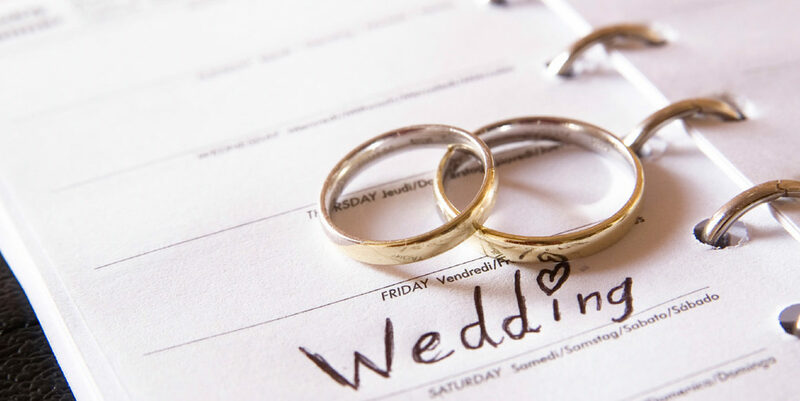 To avoid additional stress, it is recommended that you hire a professional wedding planner. Unfortunately, most people want more than they can afford and this can result in money problems. Try to stick to the drafted budget and avoid as many hidden costs as possible. A beautiful wedding is preferable, but you do not want to place yourself in debt for the event. It is well-known that single friends are not as supportive as married females; however, you should not be pulled down by their bad mood. Remember that you are in a happy situation and ignore any unpleasant single friends. Manchester Weddings Photographers is a wedding platform, for lovers and photographers, which fosters community, creativity, and personal growth.